Price fact: The price is 141.77 £ higher than the average over the last 10 weeks. 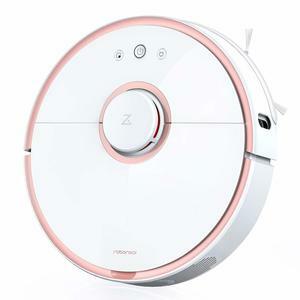 The iRobot Roomba 960 vacuum cleaner features a high-efficiency filter for dust particles and allergens, an automatic return to home-charging station, and a compact size capable of cleaning any surface. 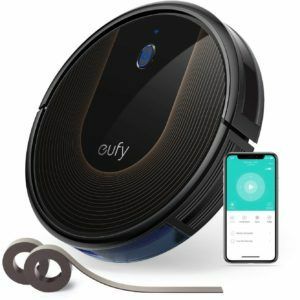 This robot vacuum cleaner can be pre-set to vacuum up to seven times per week, so you can sit back and ensure that your home is clean at all times. 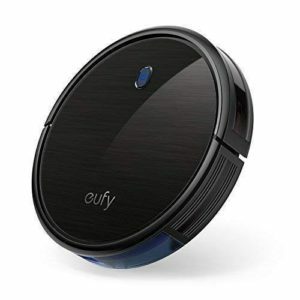 The iRobot Roomba 960 features iAdapt 2.0 Navigation with Visual Localization, the Aero Force 3-Stage Cleaning System, and the iRobot HOME App for easy control and scheduling. 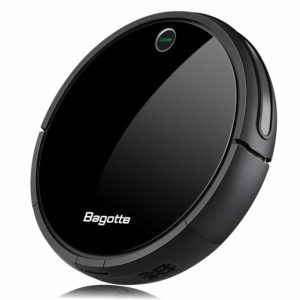 The iRobot Roomba 960 vacuum cleaner features a powerful li-ion battery that operates at 30W and has its own docking station. 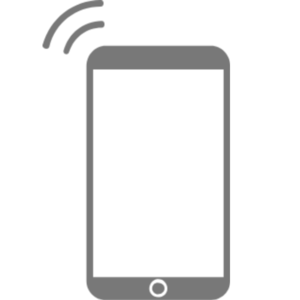 It takes about 1.5-2 hours to fully charge, with the battery lasting between 60 and 180 minutes per charge depending on the application. The Roomba 960 can be pre-set to vacuum up to seven times per week, with the battery status able to be checked on the iRobot HOME App. 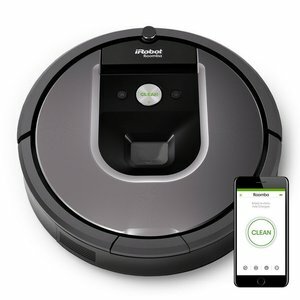 The iRobot Roomba 960 vacuum cleaner features advanced connectivity and scheduling through the iRobot HOME App. It also comes with a full bin indicator that alerts you whenever you need to empty the bin. At just 3.6 inches tall, this design is made to be compact and has been designed to clean under beds, sofas, and other hard-to-reach places. The iRobot Roomba 960 comes with its own automatic docking station and has the ability to return home when it needs to recharge or at the end of a cleaning cycle. 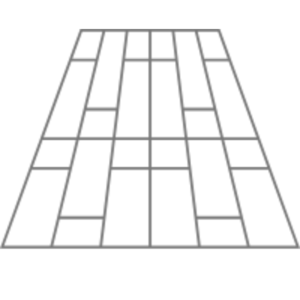 Other features include a high-efficiency filter made from a special material that captures 99 percent of small particles as tiny as 10 microns, including dust, mites, and other allergens. The iRobot Roomba 960 vacuum cleaner is very lightweight at just 3.9kg, has product dimensions of 35 x 35 x 9.1cm, and is available in grey.